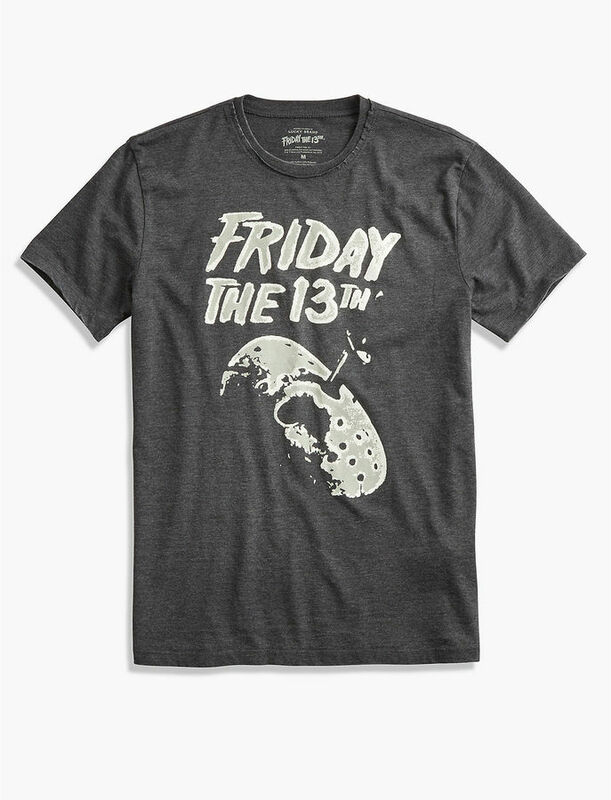 i saw an awesome mike myers nike shirt where the swoosh was his machete! I keep seeing those oreos but was so suspicious of them. I'll give them a shot! ugh to colds! but i love this list :) that bag is SO cute. looks lightweight too. that t-shirt needs to be in your life. 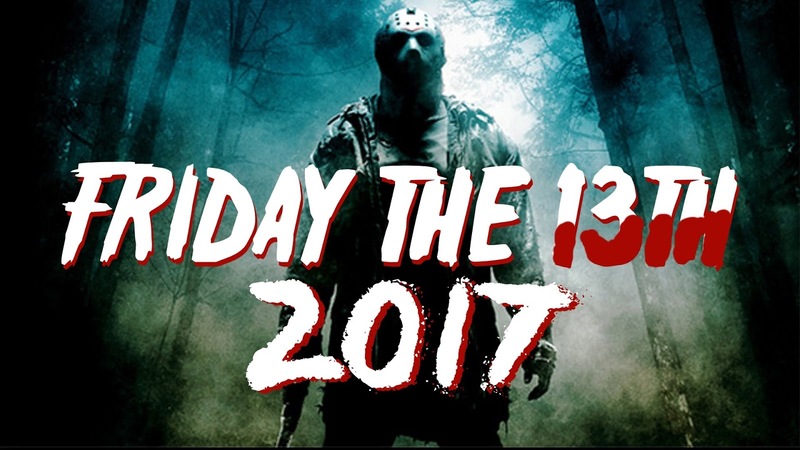 happy friday the 13th! Whaaaat? My boys would love those Oreos! I loved Tom Petty, been listening to him all week and heard my husband singing Don't Back Down" in the shower. Happy weekend babe! Omg NEED to get those Oreo's to try! I love pb&j's!! funny fact - I've never seen any Friday the 13th movies. WHAT? I need to try those oreos!! We watched Curb Your Enthusiasm this week as well. I want to try those oreos. Yum! Oh yuck - I hope she feels better soon! 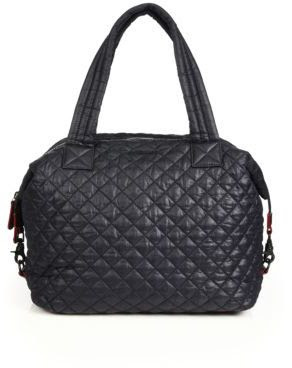 And that tote is gorgeous! 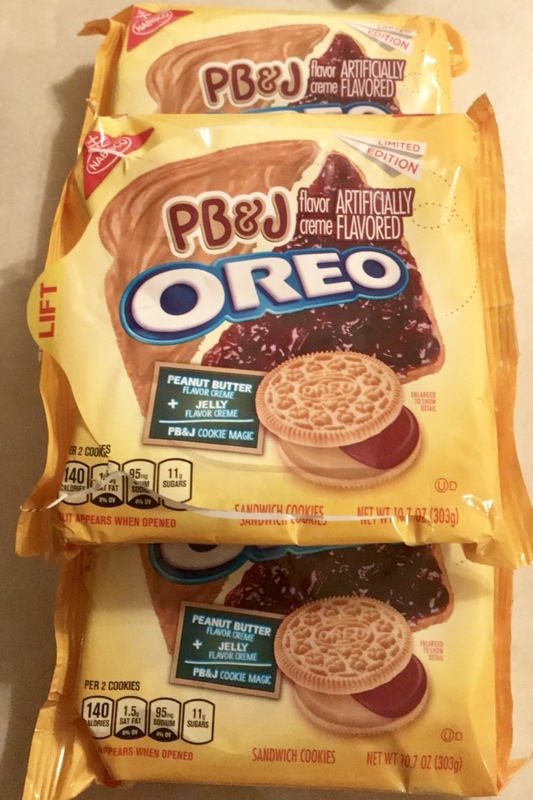 I am not sure how I feel about PB&J oreos. I have never had a PB&J sandwich before, just regular peanut butter. They sound kind of good though! Hope M feels better!